Differentiating instruction to meet students’ needs is a powerful and impactful instructional practice. 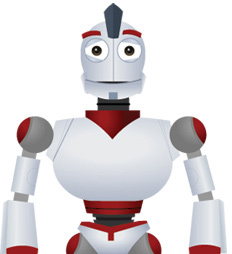 With i-Ready, students begin by taking the Diagnostic, which informs their personalized Online Instruction path. Data from Diagnostics and Online Instruction should be used to plan for teacher-led small group instruction, individualized instruction, and data chats. To do this effectively, it’s important to establish a method for planning, such as the one pictured here. Implement the following practices to best utilize i-Ready and maximize the potential for learning. The first step in planning for differentiated instruction is understanding each student’s areas of strength and areas of improvement. Consider gathering this information from multiple sources, both from quantitative data and from your personal observations. One best practice is to review Diagnostic results immediately after administration is complete and then analyze Online Instruction reports on a weekly basis. 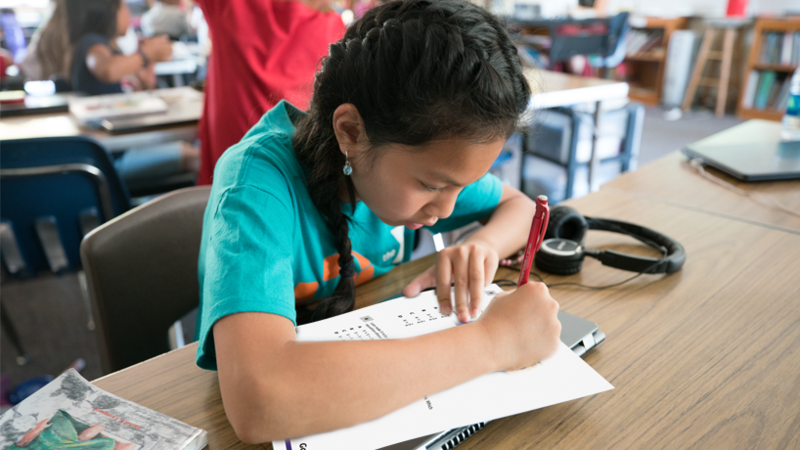 One of the most common challenges associated with teacher-led instruction is figuring out how to manage different student learning experiences simultaneously. 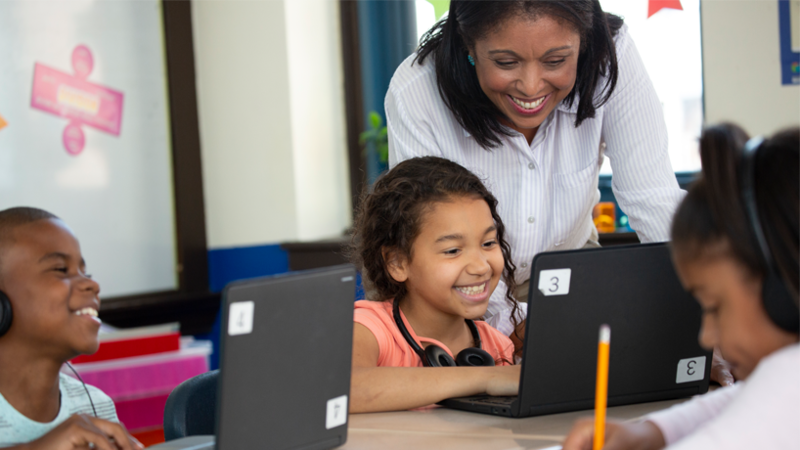 Establishing clear routines and behavior expectations during Online Instruction time and creating incentives that foster buy-in among your students is critical for success. Teacher Toolbox resources, Tools for Instruction lessons, other curricula, and teacher-created resources can be used to plan your differentiated instruction. 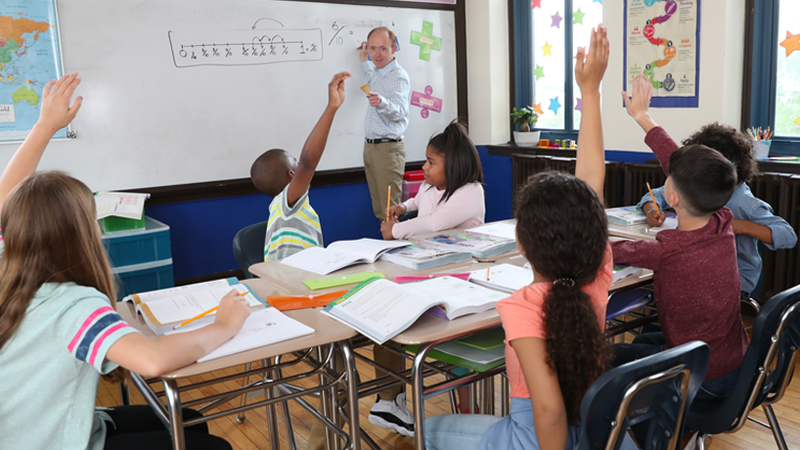 To determine the best resource to use during teacher-led instruction, consider student need, interest, and the time constraints specific to your classroom. Now that you’ve reviewed relevant data and planned for differentiation, you’re ready to facilitate your teacher-led instruction! Many of the best practices that work during your whole group instruction will continue to work during small group instruction. 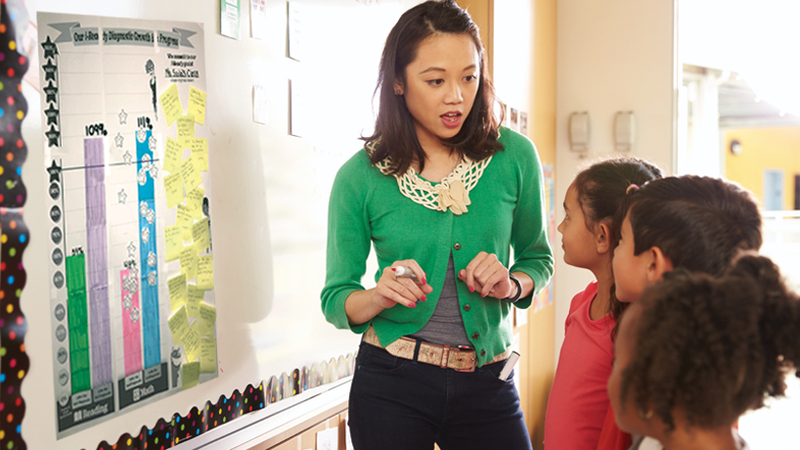 Leverage these key instructional strategies during all formats of instruction. 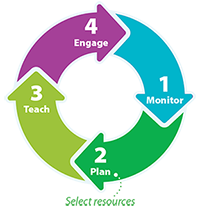 To further engage students in their learning during teacher-led instruction, you can provide opportunities for students to track their individual progress, review results during data chats and reflections, and celebrate classwide or individual successes.